Installing a patio cover in your backyard can be a great way to have a space to cool down, as well as protecting your skin from too much sun exposure. If you’re interested in sprucing up your yard with the right patio cover, there are a number of things that you should look for to be sure that you get the best results when adding sun protection. 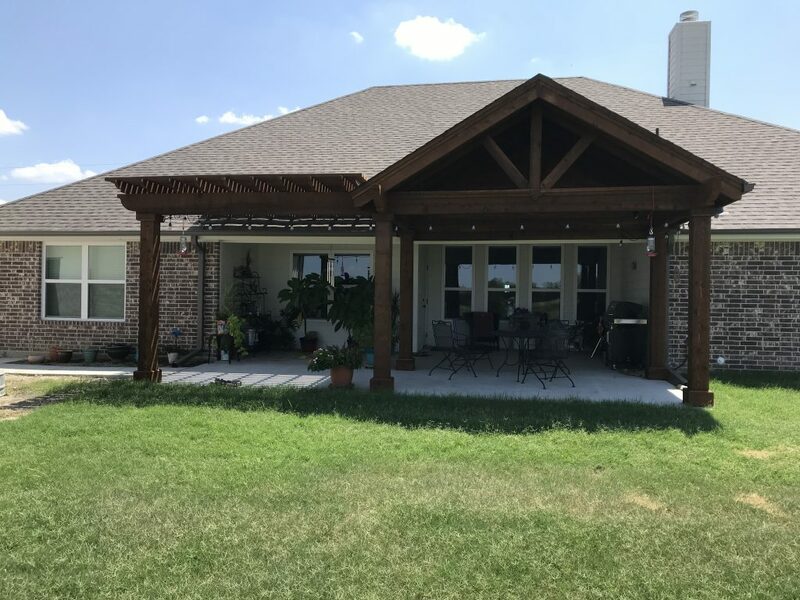 With the fact that the patio cover will be kept outdoors, you need to keep in mind the kind of damage that it can take from being exposed to the sun, rain, and heavy wind throughout the year. Instead of looking out for the best deal, you need to prioritize patio covers that are built with high-quality materials so that they will be much more durable in the years to come. When you’re interested in having a patio cover installed in your yard, you’ll find that some are designed to be temporary and are a bit more fragile as a result. Having a cover that you can easily pick up and store away can be convenient in some situations, but it might not be what you had in mind for a patio cover that you would like in your yard permanently. Keeping an eye out for covers that are built to be more permanent can make them more stable and likely last long as a result. The furnishing on your patio can greatly affect how the patio looks once the cover has been installed. Looking for covers that fit in with the style already present in your yard can make a big difference in how cohesive your yard feels after. As you look for a patio cover, you may have some questions about the best fit for your patio. Contact us with any questions you have.